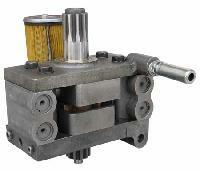 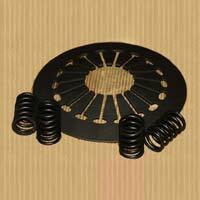 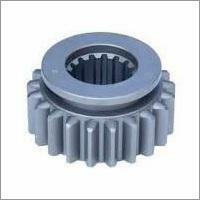 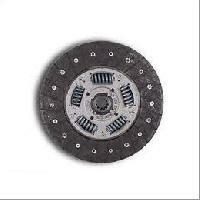 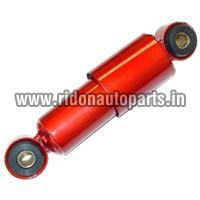 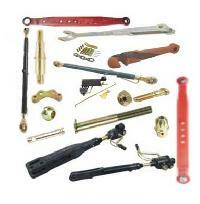 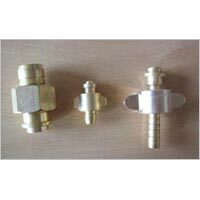 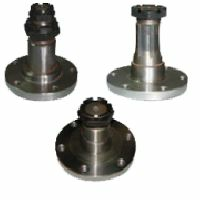 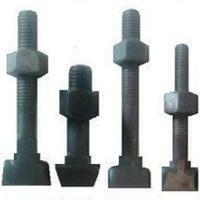 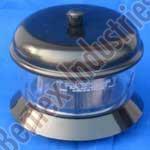 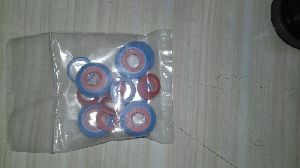 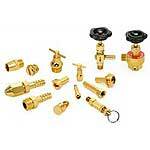 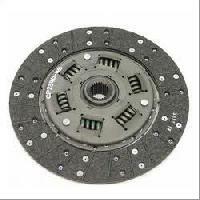 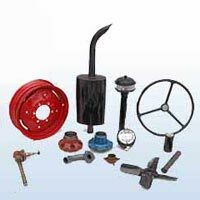 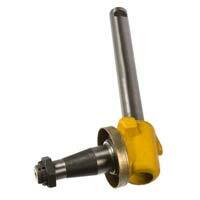 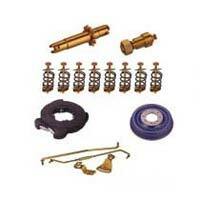 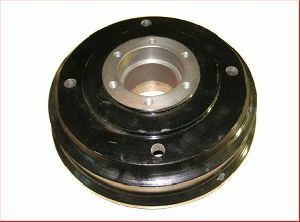 We are offering bhairav tractor parts. 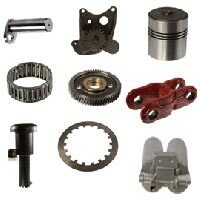 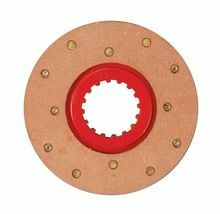 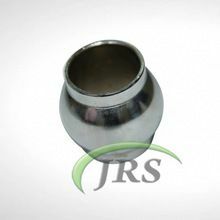 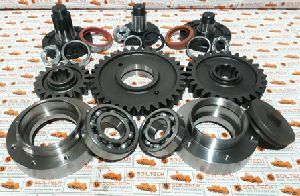 We offer tractor parts. 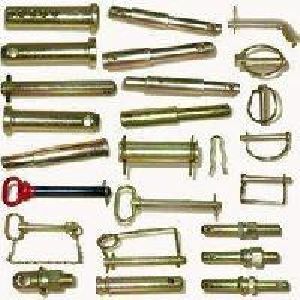 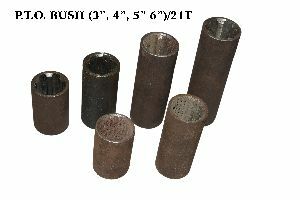 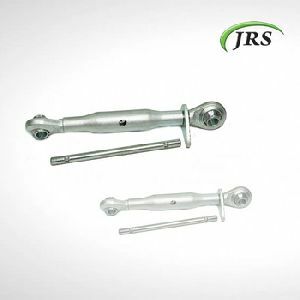 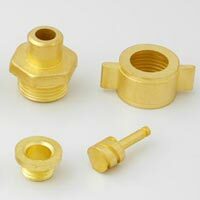 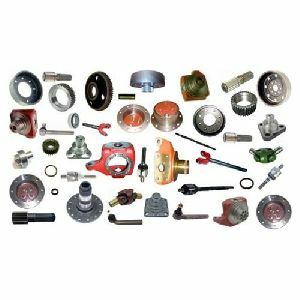 I have the complete of sonalika, swaraj, standard, preet & other tractor parts like filters, deluxe seats, steering rod, tie rod ends, crank shafts.